The Electric Boat Corporation has won over $200 million to produce missile tubes in support of the Columbia Class Submarine program for the US and UK navies. WASHINGTON (Sputnik) — The US Department of Defense announced in a press release on Thursday that Electric Boat will produce missile tubes in support of the next generation Columbia-Class submarines as part of the United States-United Kingdom common missile compartment program. 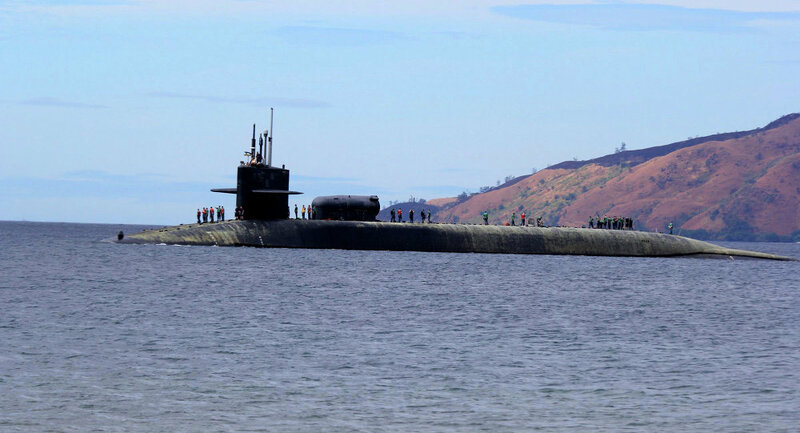 "Electric Boat Corp., Groton, Connecticut, is being awarded a $ $203,073,701 to a previously awarded contract for the manufacturing of missile tubes in support of the Columbia Class Submarine [program]," the release stated on Thursday. "This is a joint US-UK common missile compartment program and this modification includes foreign military sales to the United Kingdom." 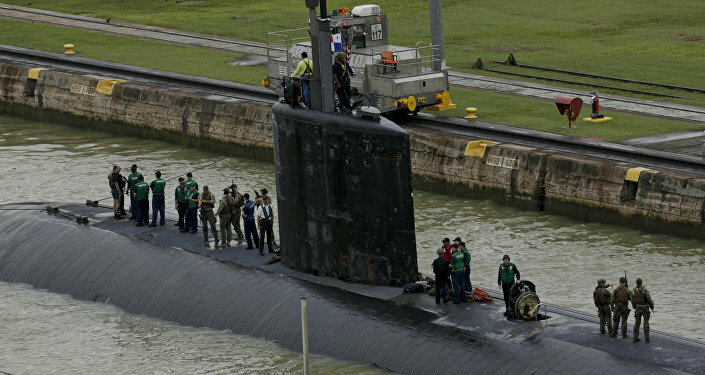 The common missile compartment was developed by both countries and will be used on the next-generation Columbia and Dreadnought strategic nuclear submarines, according to the Defense Department. The tubes will house the Trident II D-5 nuclear missile. Built by Lockheed Martin, the missile has made more than 160 successful test flights.